OO Seeds - Sweet Critical. Free US delivery. Sweet Critical is a new blend of cannabis genetics from the OO Seeds Bank. A potent yet sweet variety of Critical has been combined with a Swiss origin genetic to bring you one of the most aromatic blends in a fast flowering time. 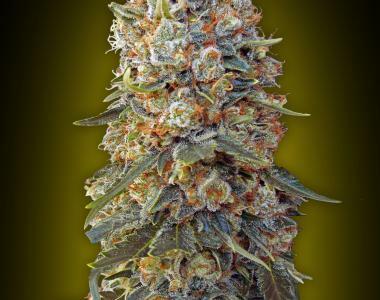 This seed has it all, strength, potency, fast flowering and excellent yield. Sweet Critical yields up to 400 gr m2 of flavoursome bud with a THC content of over 20%, and you can expect all of this in under 55 days. If you'er an indoor or outdoor grower this Swiss Critical blend is highly recommended. 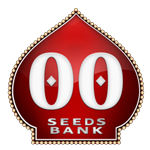 Indoor this seed will develop into a discreet plant reaching no more than 100 cm and outdoor can soar up to 2.5 meters.